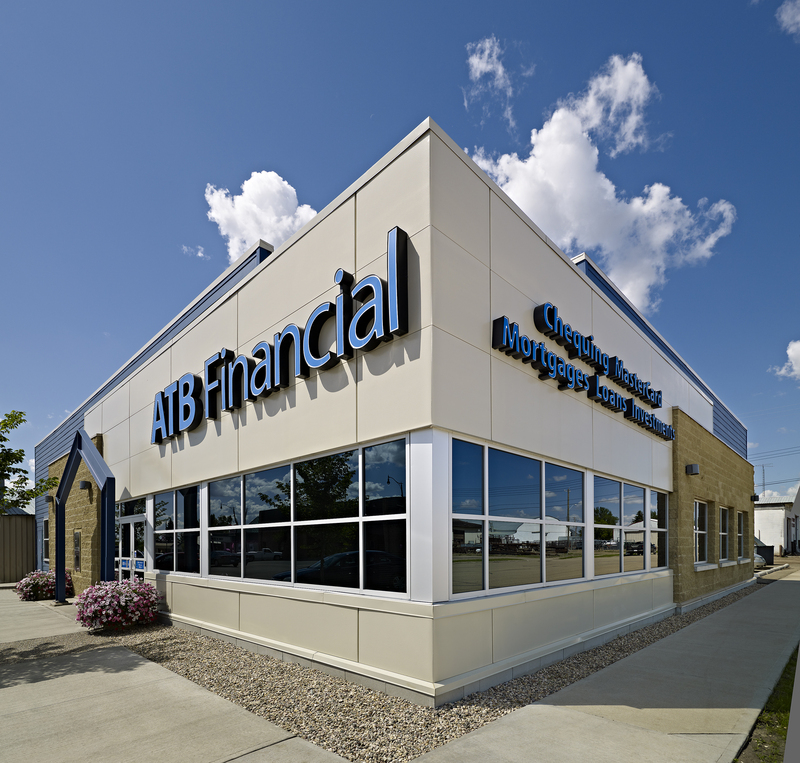 In 2006, Fillmore Construction tendered and was awarded its first new build construction of an ATB Financial. 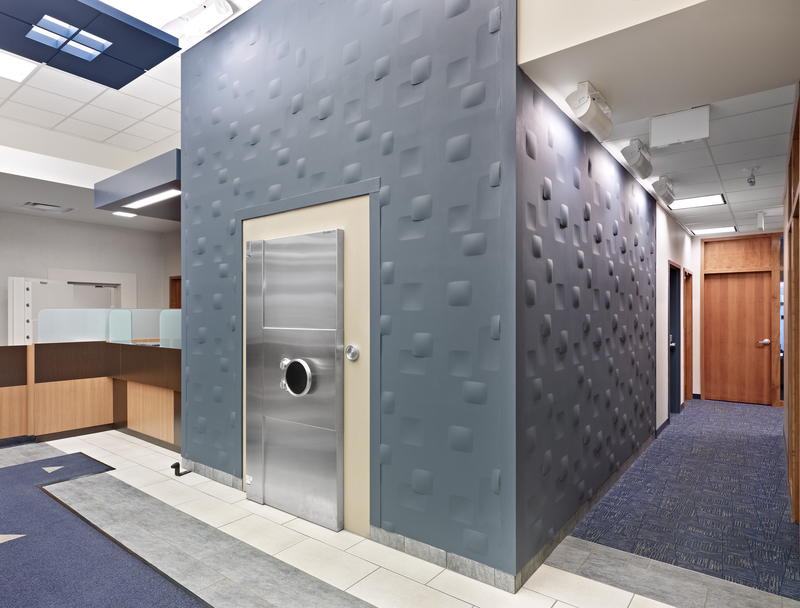 Since then, Fillmore Construction has completed three new buildings, several major renovations and hundreds of small projects for ATB Financial across northern Alberta. 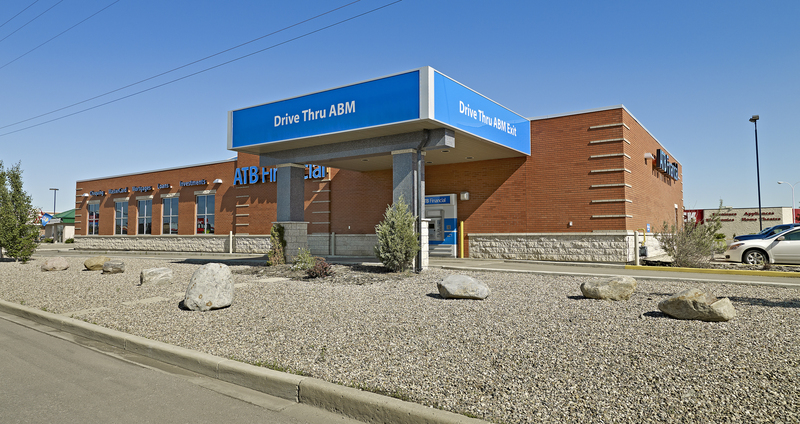 ATB Financial is a provincially owned company. 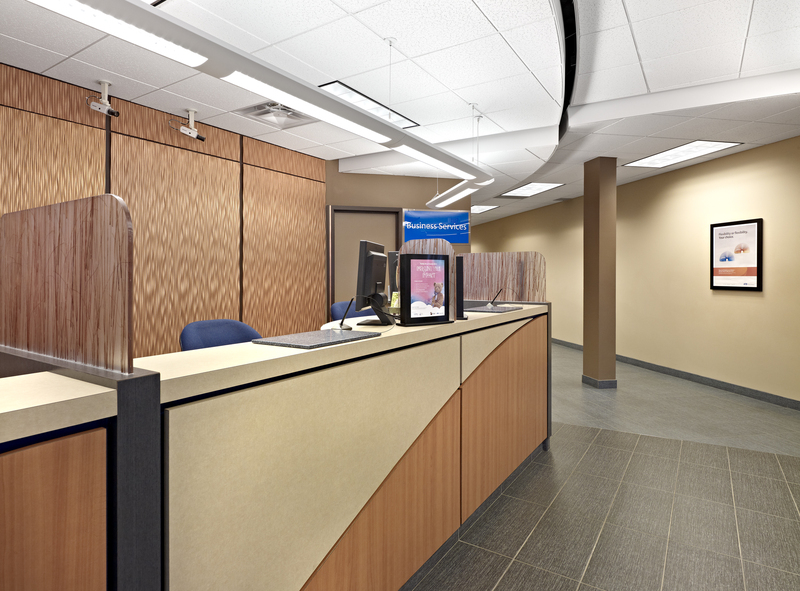 All of their major projects must be tendered but as an ATB preferred contractor Fillmore Construction is direct awarded most smaller construction projects. 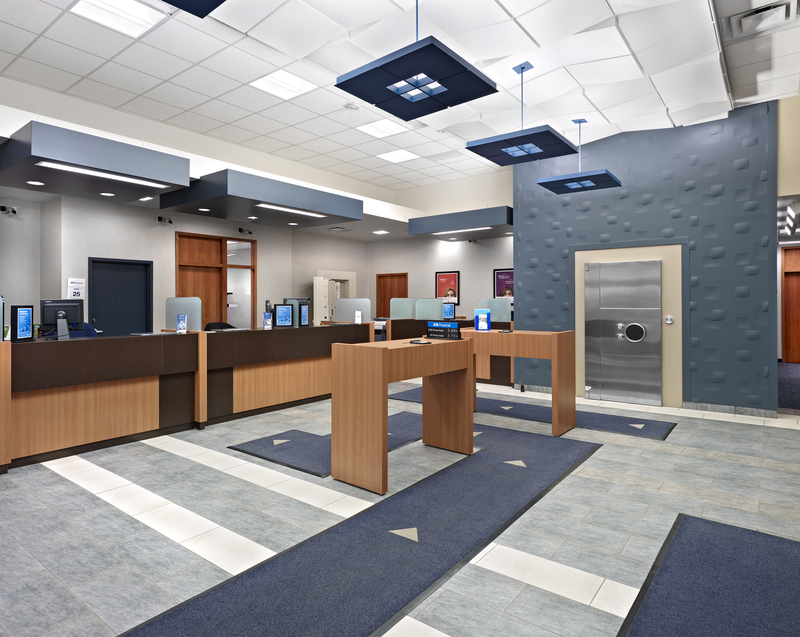 ATB Financial custom designs each branch to connect with specific audiences in individual communities. 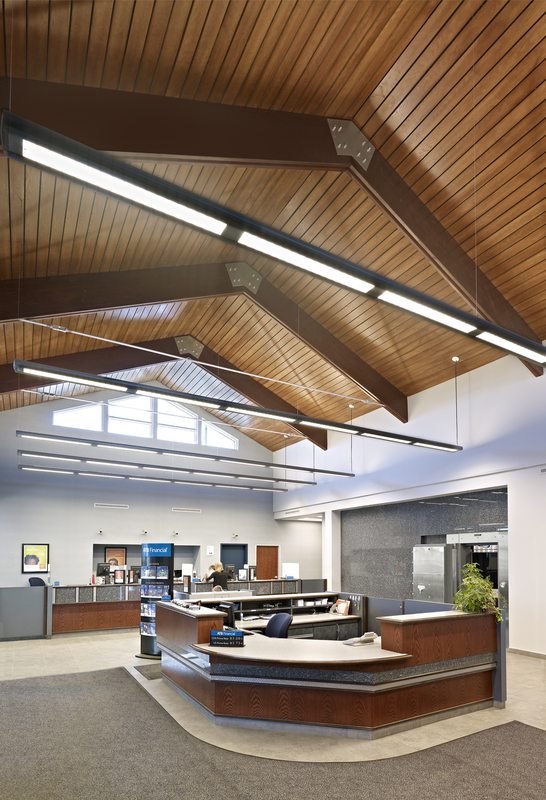 These designs give rise to some very unique and complicated commercial buildings that include distinctive building features.